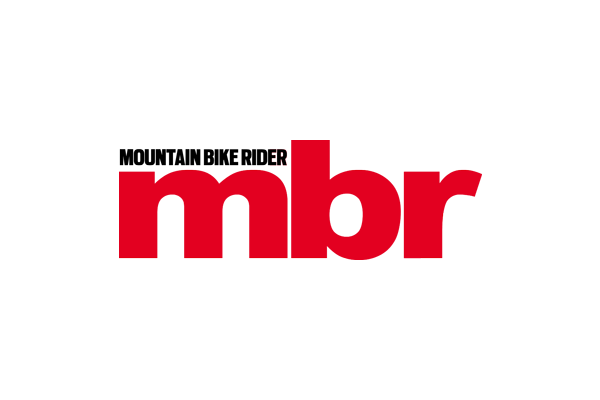 Deputy Editor at MBR magazine. 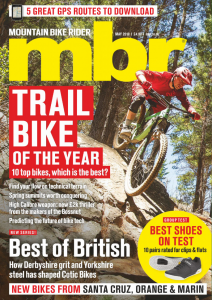 Danny has been with MBR since 2002, and still loves nothing better than getting out there and exploring the UK’s wonderful network of trails. High pivot idler designs like the Forbidden Druid are nothing new - DH bikes have flirted with them - what is relatively new is seeing one on a trail bike. Goodbye Guide, hello G2. SRAM have a new trail disc brake. We've tested the SRAM G2 Ultimate and it has alloy rotors, 'Power pads' and improved consistency. Download the free GPS route for this cracking all-day epic. Download the GPS route from our Killer Loop feature in the Summer 2011 issue. The section of singletrack from Rosedale Abbey route to High Askew is a 4.5km artery of ecstasy. It's equally as good in either direction.